NBC has no plans to replace Donald Trump on “Celebrity Apprentice” with any of the real estate mogul’s children, a network insider told TheWrap Monday. “I don’t believe we will continue with any of the Trumps,” the insider said. 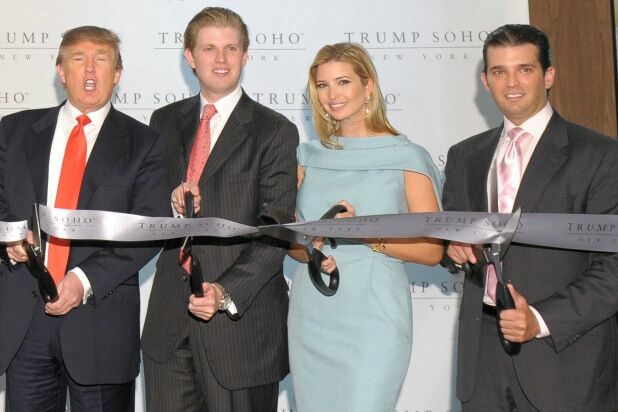 Sons Donald Jr. and Eric were regular mentors and judges on the hit reality series, as was daughter Ivanka. NBC officially severed its ties with the elder Trump earlier on Monday following controversial remarks he made last week about Mexican immigrants as a candidate for the Republican presidential nomination. As a result, Miss USA and Miss Universe — joint ventures between NBCUniversal and Donald Trump — will no longer air on NBC. 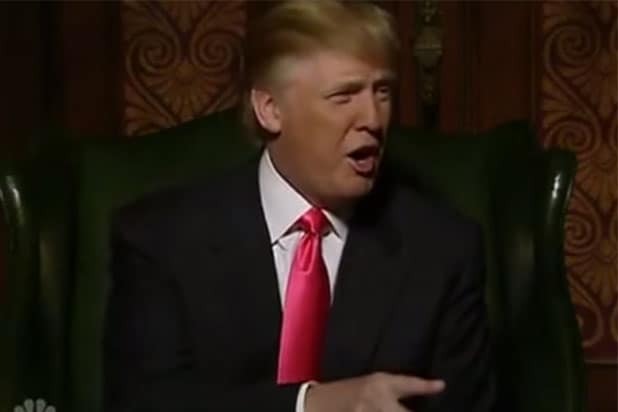 Last week, Univision cut ties with the Trump pageants. NBC will continue its relationship with Mark Burnett‘s company, however, which produces the business competition show. During his candidacy declaration speech, the businessman and reality TV star offended many, especially Mexicans. “It’s coming from more than Mexico. It’s coming from all over South and Latin America, and it’s coming probably from the Middle East,” he continued.